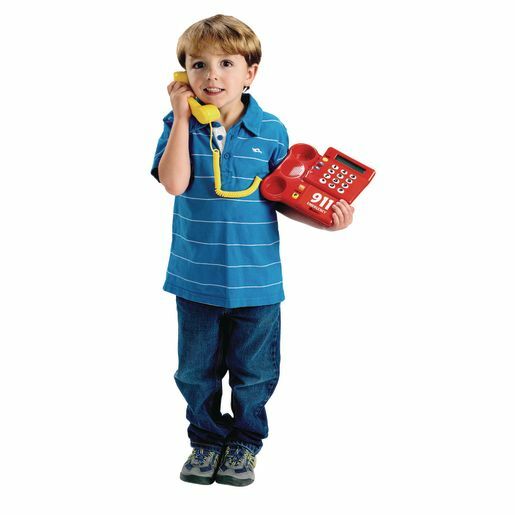 Get dialed in to phone skills early! 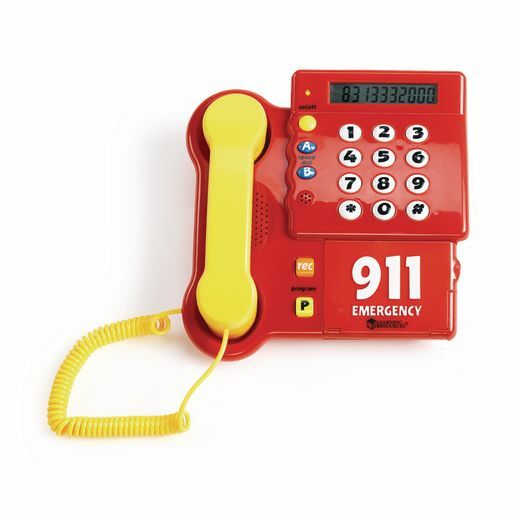 Bright fun telephone encourages children to learn important phone numbers, such as home and emergency numbers, through interactive play. Program the numbers you want them to learn and record reward messages for reinforcement when they dial correctly.